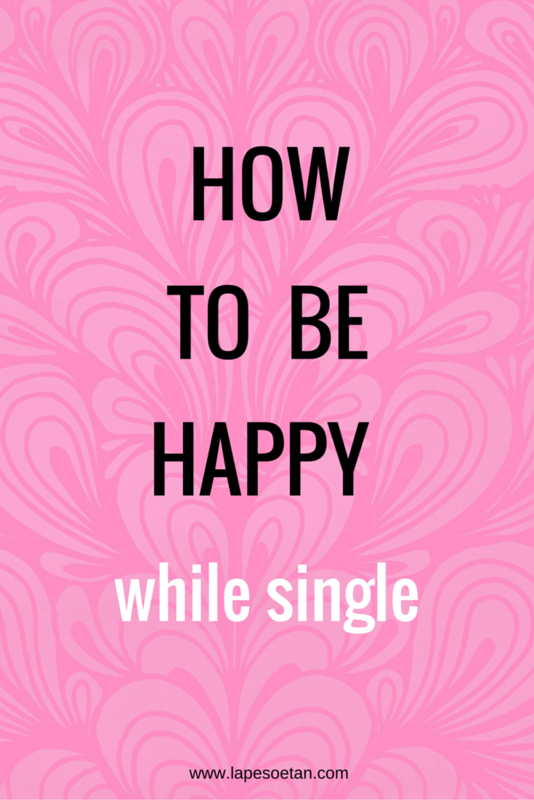 When you’re a woman over 30 and single, it can be hard to stay happy. 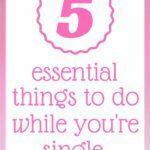 The funny thing is that society seems to support the idea that if you’re a single woman over 30, you should be miserable. I remember a single lady in her 30s that I met a while ago. She was vibrant, chirpy and a lot of fun to be around. 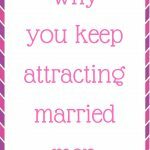 When we had been talking for a while, she said to me that some people had told her that the reason she wasn’t married was because she was “too happy”, that men didn’t like that as they would feel there wasn’t anything they could add to her life. I was in shock. First of all, I can’t understand the concept of someone being too happy. What is that? Since when did being happy become a negative thing? Secondly, I believe that contrary to what my friend was told, men (and women) are attracted to people who are happy and NOT the other way around. This is an experiment you can carry out yourself. Think about someone you know who is always complaining – if it’s not about the economy, it’s about the weather and if it’s not that it’s their nasty colleague or unhelpful neighbour. The person always has something to moan about. Now, think carefully. Do you like being around that person? How often do you say, “Oh, I have to go visit so-and-so. They always make me feel good”? That would hardly ever happen because there’s no way you’re going to feel happy around someone who is miserable all the time. People want to be around those who are happy. It’s simple and obvious. Sometimes, when you’re really feeling down, it can be tough to think of anything you enjoy doing. Nothing seems to make you smile. When you’re in that state, the first thing you need to do is cut yourself some slack and know that this is just a phase you’re going through. The next thing to do is to think of times in the past when you were happy. Don’t immediately say, “The last time I was happy was when I was with my ex.” That’s not helpful in this situation. What you want is examples not involving a romantic partner. So, think of moments in the past when you were happy. What were you doing? Write down a list of those things and start doing them again. Add them back into your life little by little. If those things are already in your life, do them more often to increase the moments in life that bring you happiness. When things around you seem bleak, one thing you can do to feel happy immediately is to imagine a future that fills you with joy. Imagine a time ahead when you’ll be living a life you truly enjoy. Where will you be? What will you be doing? Who will you be doing it with? You don’t have to know how you’re going to get to this wonderful future you have created in your mind. Just enjoy this perfect future in your mind for what it is. The interesting thing about this exercise is that once you start imaging this future and think about it regularly, little by little, you’ll be motivated to take action towards achieving it. One day, you’ll find that you have the life you dreamt of and it’s yours to enjoy here in the real world – not just in your imagination. Want to learn more about how to deal with low self-esteem, build your self-confidence and be happy? I can help you. All you need to do is book a 1-on-1 coaching session with me and I’ll help you create a life you love. Find out my coaching rates by clicking here. To book a 1 hour one-on-one coaching session with me, send an email to lape(at)lapesoetan(dot)com today.